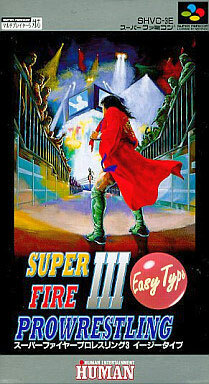 Takes on the mantle of the epic Fire Pro Wrestling series. Makes the somewhat tricky manoeuvres of the third installment a little easier to execute aswell as unlocking all of the hidden wrestlers to be able to sample all the wrestlers. Brand new. Slight price sticker tear near the top flap.